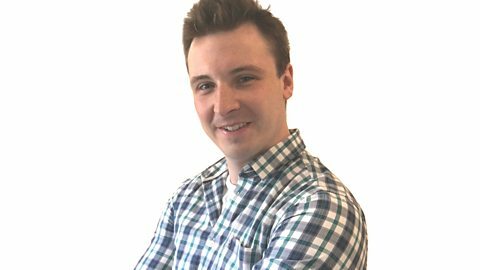 Join BBC Radio Lincolnshire for the best under-the-radar local music from the county. Phoebe Walker performs If You Need Me live at BBC Music's Biggest Weekend fringe event. As well as being played on BBC Introducing in Lincolnshire, musicians who have sent their music to the BBC Introducing uploader in Lincolnshire have had their music played on BBC Radio 1, performed live on the BBC's Georgey Tonight and played the BBC Introducing stage at Reading & Leeds Festival! So what are you waiting for?! 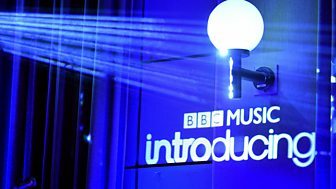 Upload your music NOW to bbc.co.uk/introducing!